« Back | Clothing / Socks / Cufflinks Inc.
Strike fear into the Republic with these socks! 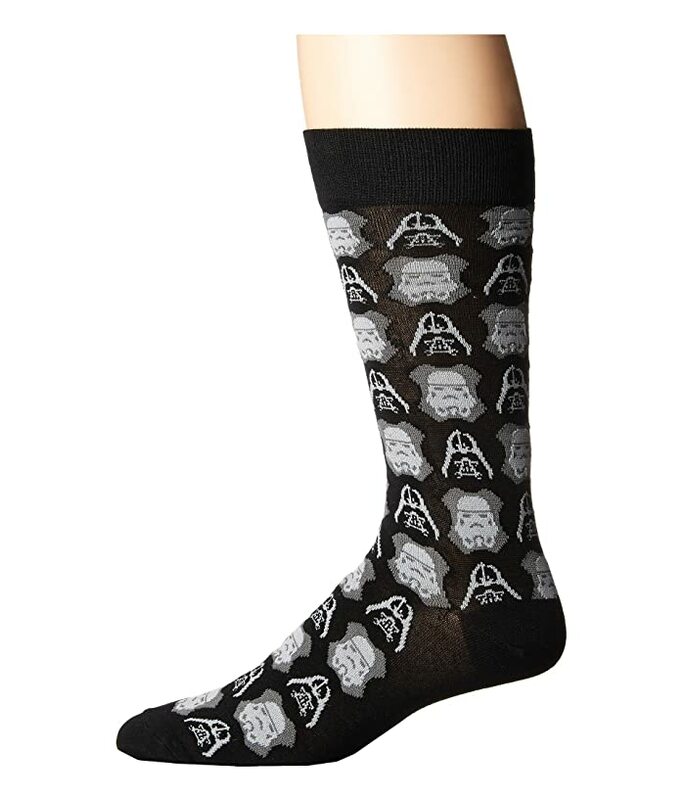 Crew socks with Darth Vader and Stormtrooper symbols. Ribbed cuff to prevent slippage. 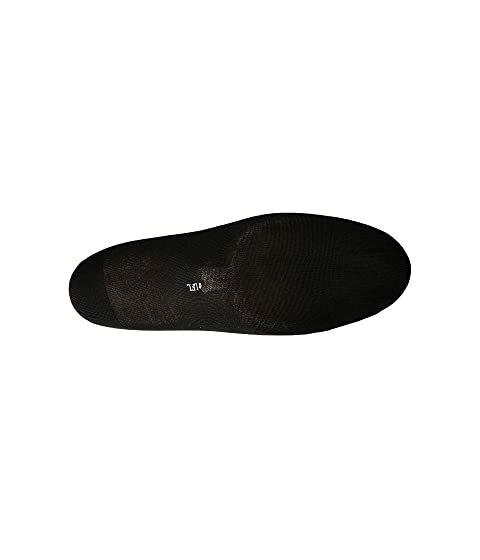 45% Jutecell®, 43% polyester, 6% nylon, 4% other, 2% spandex.